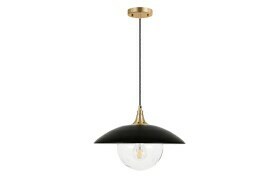 Count on my Calvin Pendant to bring contemporary style straight to your ceiling! 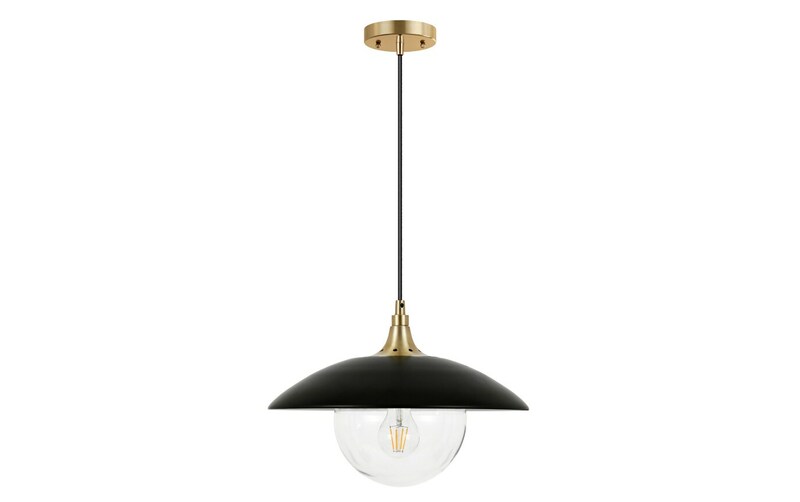 The combination of the slim black shade and the gorgeous brass hardware is definitely a winning combination. 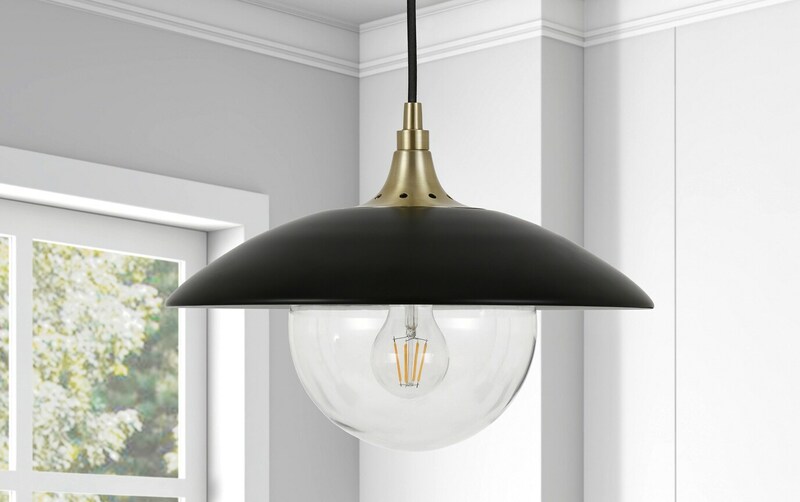 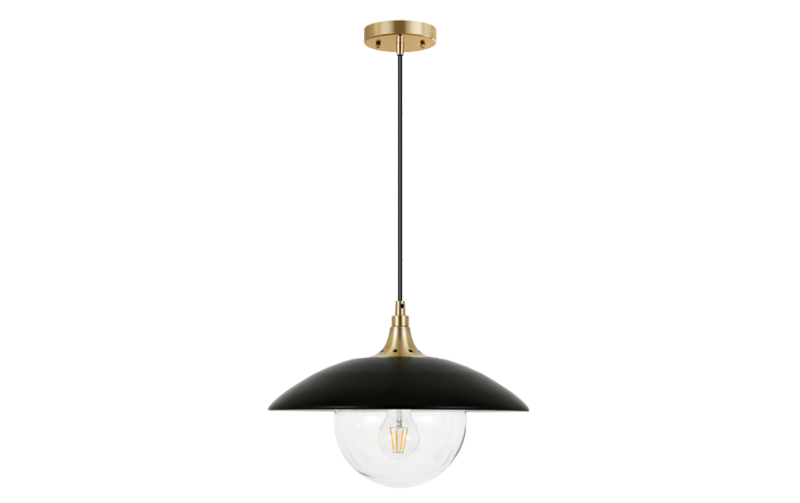 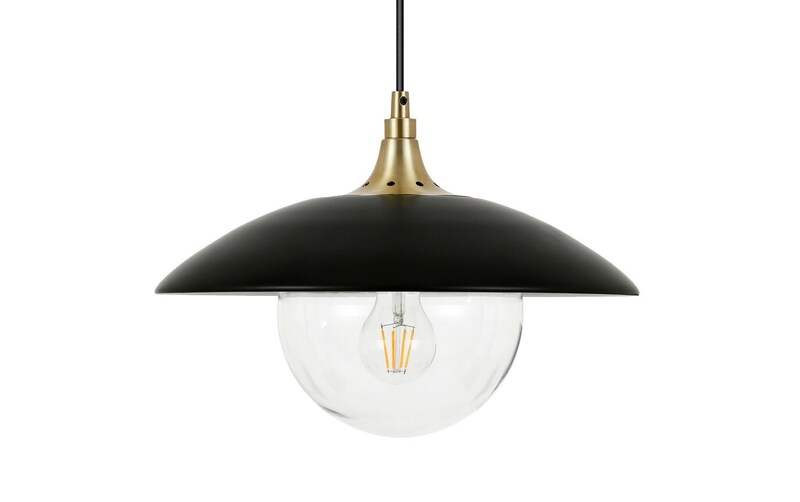 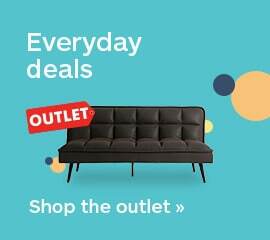 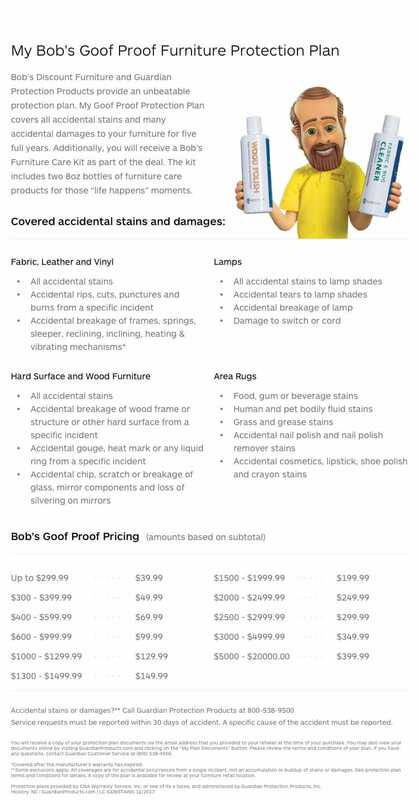 Add in an included Edison bulb, and this pendant is an amazing value!